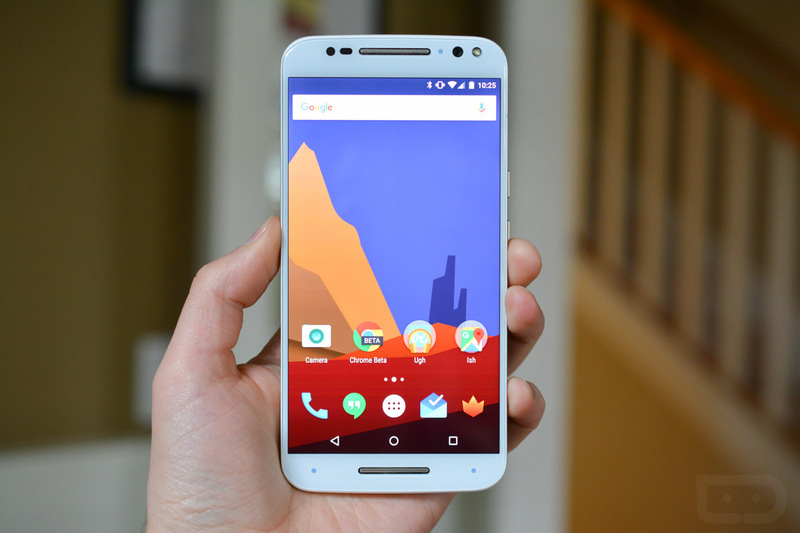 I’ve Spent a Week With the Moto X Pure: Ask Me Questions. The Moto X Pure Edition has been up for pre-order for a good two weeks now, but I can tell that some of you are hesitant to pull the trigger before reading more reviews, including ours. That makes complete sense, especially since you can only buy this phone for $400 (or more) yet can’t actually get your hands on it ahead of time. Tough to make an investment like that in something you can’t physically touch. So, because I know that you may be itching to pull the trigger, but don’t want to just yet without seeing some feedback or reviews about specific topics, I thought we would open up an “ask me anything” type of session here for a couple of hours. Even though our review won’t be ready until the end of this week at the earliest, I have spent the last six or so days with the phone and have a pretty good feel for it in case you are curious about anything in particular. For the next hour or two, feel free to ask Moto X Pure Edition questions and I will do my best to answer them.